Happy Friday! I always like a short 4 day week. I am going out with a few girlfriends tonight and looking forward to some girl time. I am hoping to hit the gym tomorrow because I have been slack this week and trying to figure out a new schedule now that both kids are in school. The drop off times have made it hard for me to hit my regular classes! Today I wanted to share a few things I am loving lately. First I did want to share my Free People Embroidered Dress is now 40% off. It does run on the large side so size down I have an XS. 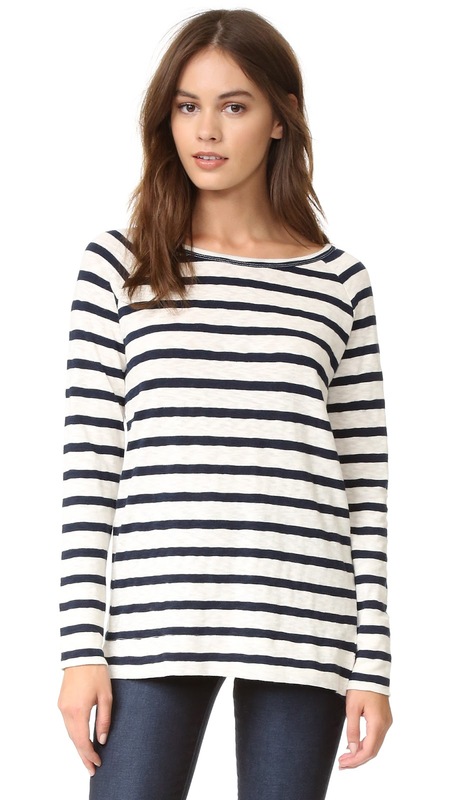 It is fully lined and also comes in a blue/white color. 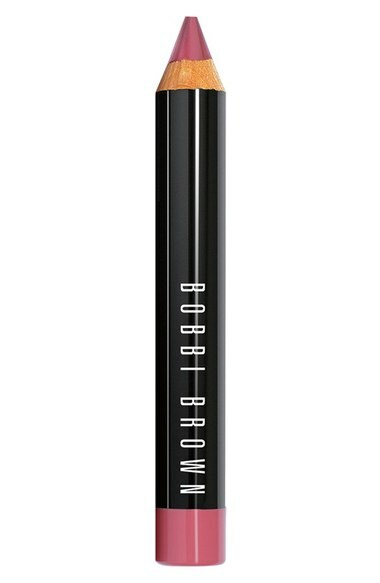 I bought this Bobbi Brown one and now I am hooked. It looks great alone or layered with a little lip gloss. The color really lasts too. I heard rave reviews about the Nars one too, I hope to try it next. I have the dusty pink color and it is a great neutral with a hint of color. I love a good candle. Nest candles are usually my go to but I recently got hooked on this line. My favorite scents are the arugula, peony, and marine. Trust me they will make your room smell amazing. I have such a weakness for white blouses. This is one I found this week. Best part is it comes with a tank included. I am wearing an XS for those curious about sizing. 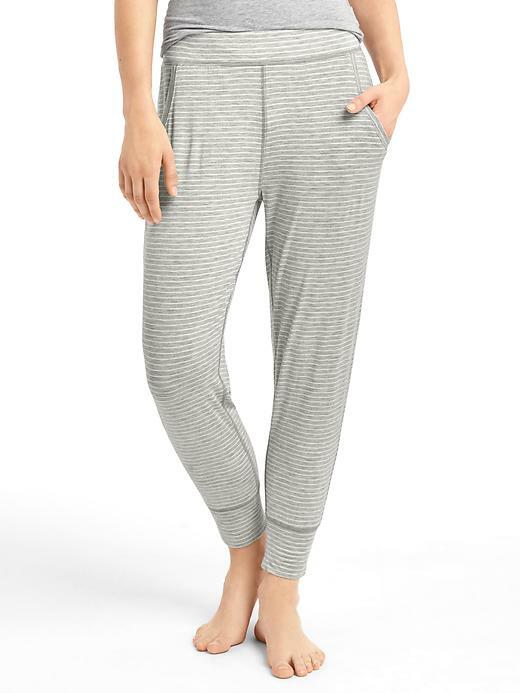 These lounge pants are the best!! So soft, I just ordered 2 more pairs. They are all I wear at night. 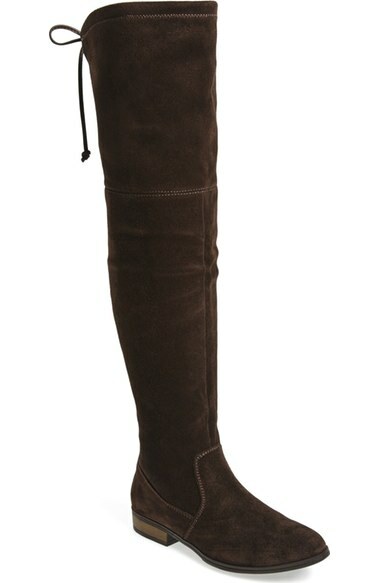 I considering this pair for Fall. 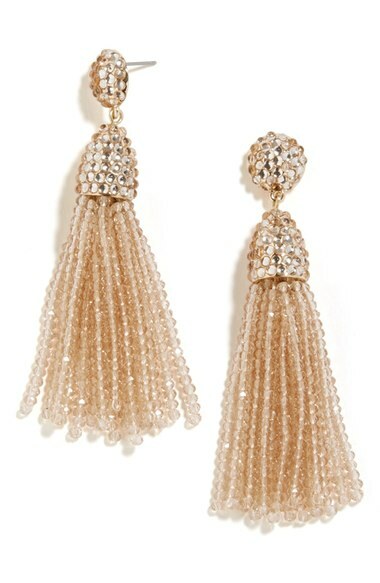 I LOVE this Joie pair but these are a fraction of the cost and look really good! I just ordered this adorable top. The price and back sold me! This one also has a really cute back. They both are great basic pieces for Fall. 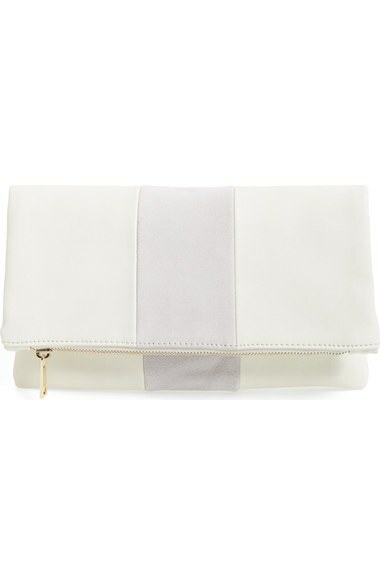 This clutch looks so much like Claire V. Now I can’t speak for the quality but it is only $25! It is a nice cheaper option. It also comes in black. I do also love this new Claire V version as well if you want to invest a little more money. Her quality is amazing. I have two of her clutches and love them. The white lace is so pretty. I love this look for Fall. I recently ordered a Joie tie neck dress that I will share on here soon. This one is adorable and under $80! 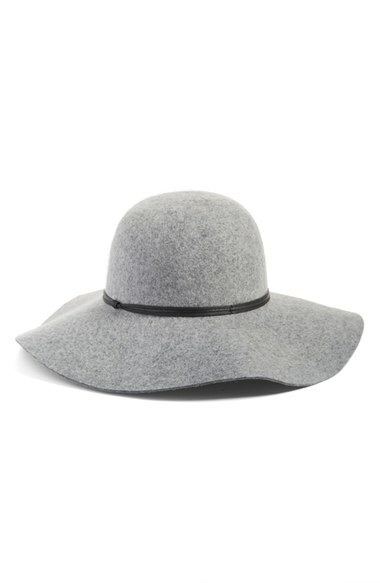 I have been loving my floppy hat I ordered during the Nordstrom sale. 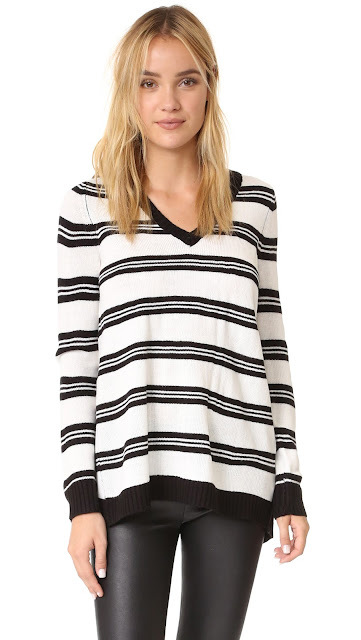 This one is next on my list in the gray or black color for Fall. They are perfect for bad hair days! 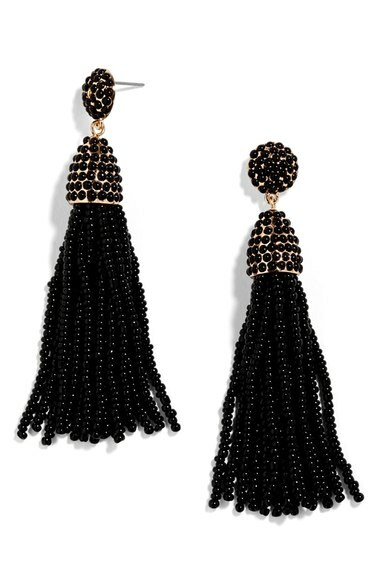 I know I keep mentioning these earrings but they really are the best and you can’t beat the price. They keep coming out in new colors and I want one of each! They just came out in a new version too that is a little dressier. Perfect for any upcoming weddings or special events. These also come in silver and blue. You have SUCH great style! Question for you, especially seeing these lounge and yoga pants. Do you have any recommendations for yoga pants that are good for pregnant bellies? I'm 18w and my beloved Athleta pants are just NOT comfortable anymore on this little bump. I figure you might be able to point me in the right direction 🙂 TGIF! I have that neck tie dress saved too! It's so cute for fall with booties! um that white blouse is so cute on you!